Are those jingle bells I hear in the distance? As we head into the second weekend of November, holiday events are already beginning here in Hendricks County, which gives visitors and residents an opportunity to get a jump-start on Christmas shopping and decorating. Let&apos;s take a look at some of the events taking place this weekend. Start your weekend a little early on Thursday, by heading to Frazee Gardens in Brownsburg from 6 to 8 p.m. for their Christmas Preview Night. 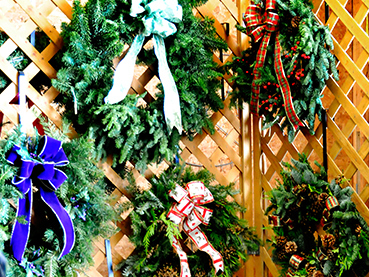 You&apos;ll find Frazee Gardens&apos; newest holiday decoration and gift ideas, in addition to live music, local food and wine tastings, book signings, giveaways and more. Tickets are $5 a piece at the door, although if you stop by Frazee Gardens by 6 p.m. today, you can pick up two tickets for $5. Each ticket entitles its holder to a 40 percent discount on one item purchased at the Christmas Preview Night, and proceeds from ticket sales go to the Hendricks County Food Pantry Coalition. You may have heard or noticed that the former Metropolis Lifestyle Center in Plainfield is getting a makeover as its new owners have completely rebranded the mall into The Shops at Perry Crossing. A lot of work has gone into this over the past few months, so the folks there have decided to celebrate this weekend with you the shopper as the beneficiary. Festivities begin on Friday with a ribbon-cutting ceremony at 11 a.m. Activities and giveaways will continue throughout the day and will include a magician, juggler, live music and more. A roaming cash cube and more entertainment will continue from 10 a.m.-6 p.m. on Saturday leading up to a holiday tree lighting ceremony and $250 Shopping Spree Giveaway from 6-8 p.m. on Saturday. Activities that include a balloon artist and live music will continue from 1-5 p.m. Sunday. On Saturday from 9 a.m. to 3 p.m. and Sunday from 10 a.m. to 3 p.m., the Hendricks County Flyer is hosting its 25th Annual Holiday Craft Show at the Hendricks County 4-H Fairgrounds and Conference Complex in Danville. This massive event will feature more than 175 booths offering crafts, holiday decor, gifts, clothing, candy, jewelry, and much more. Admission is $2 at the door. While you&apos;re in Danville on Saturday, be sure to swing by Danville Community High School between 9 a.m. and 3 p.m. for the 2015 Warrior Holiday Bazaar for even more booths with crafts, decor and holiday gift ideas. You&apos;ll notice in my bio at the bottom of this post that I love youth, sports, and especially youth sports, so the Warrior Holiday Bazaar is my kind of event as it supports the DCHS Cheerleading program. Admission is free to the public. Rock & Roll Raise the Woof! Animal lovers, you&apos;ll want to circle Friday on your calendar for the Rock & Roll Raise the Woof! event from 6 to 10 p.m. at The Palms Banquet and Conference Center in Plainfield. For $50 a person, you will be treated to a full meal, a silent auction, dancing and activities. There&apos;s also a cash bar. All proceeds from this event benefit the Misty Eyes Animal Shelter -- a no-kill facility in Brownsburg. Dress up in your best party clothes from the &apos;50s, &apos;60s, &apos;70s or today, and you could find yourself a winner of the best-dressed contest! 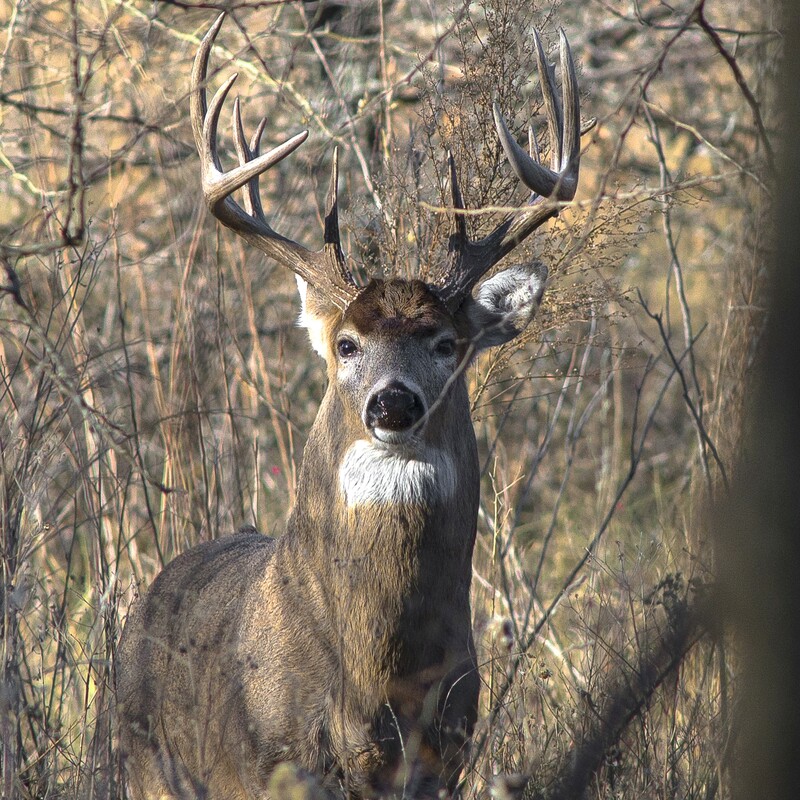 The weather forecast for this weekend is looking fantastic, so why not head out to Sodalis Nature Park, just southeast of Plainfield, on Saturday at 11 a.m. for the Whitetail Wander? Spend a couple of hours learning from park naturalists about whitetail deer while you hike with them through the park, looking for the deer that make their homes in Sodalis. The program is free and appropriate for all ages. No registration is required. You can also head to the opposite corner of Hendricks County -- McCloud Nature Park, just southwest of North Salem -- for the Spiders! program on Saturday at 2 p.m.
Do you enjoy cuddling with adorable eight-legged arachnids? Then the Spiders! program is for you. Get an up-close look at several of the 400+ species of spiders that reside here in Indiana, learn all about them (including dispelling myths about spiders) from naturalists, and search for spiders and their webs inside the Nature Center. As with Whitetail Wander, this program is free and appropriate for all ages. No registration is required. Visit Hendricks County this weekend to get started on your Christmas shopping, dance the night away and enjoy the great outdoors! And as always, check the Visit Hendricks County Events Calendar for even more goings-on this weekend.